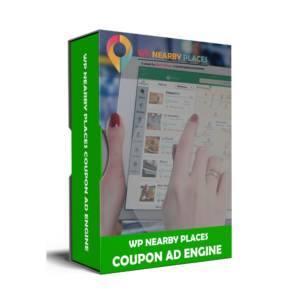 If you own a business that sells to your area’s local market, “local SEO” is where it’s at and where you need to place your emphasis. 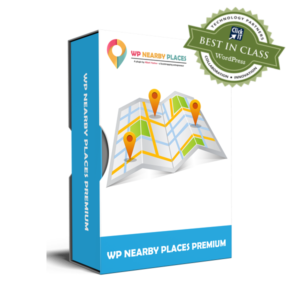 But getting your website’s (or your client’s website’s) rankings up to the top of the search engines is a very big challenge, especially since all the SEO tools out there only help improve national rankings. 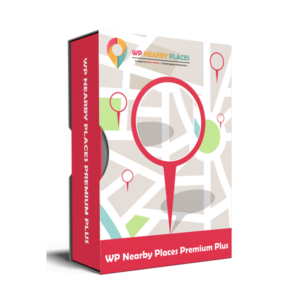 By adding and displaying your neighbors on your website using WP Nearby Places, and then using Local SEO Skyrocketer to send out requests to backlink to your site, your local rankings will skyrocket! 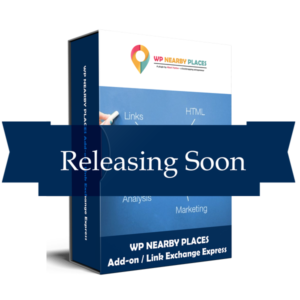 Before building Local SEO Skyrocketer, we tested this theory of backlinks improving our rankings manually, and sure enough, it excelled our rankings to the top for our tested group. 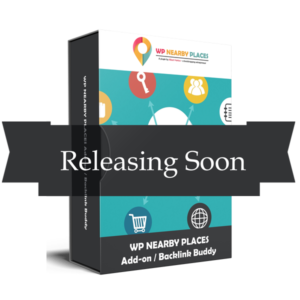 So we built this add-on, Local SEO Skyrocketer, to make the task of requesting the favor of backlinking from your neighbors much easier. 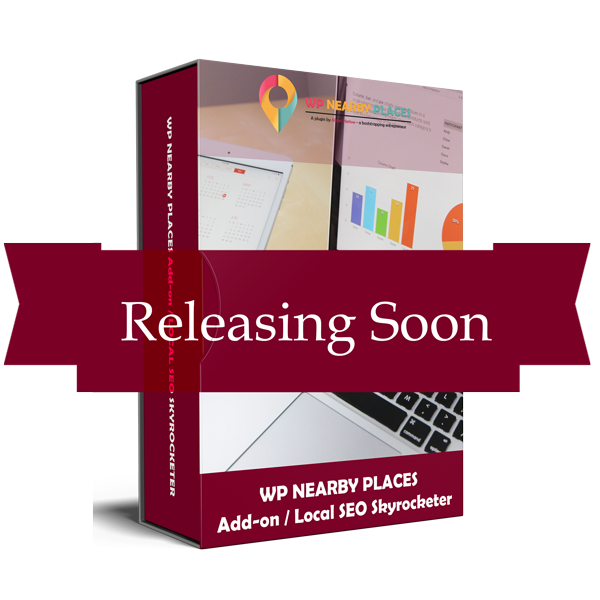 Your neighbors will get a special emailed invitation from Local SEO Skyrocketer, automatically generated, to backlink to your site. 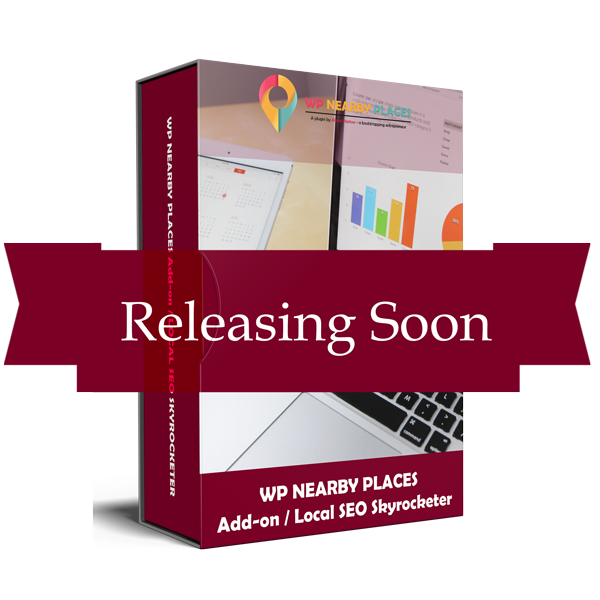 With this being an automated process, Local SEO Skyrocketer makes getting backlinks a breeze. 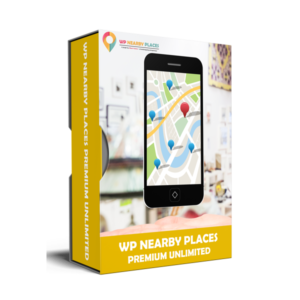 We will be introducing this exciting new add-on soon to our customers who purchase the Premium Version of WP Nearby Places. 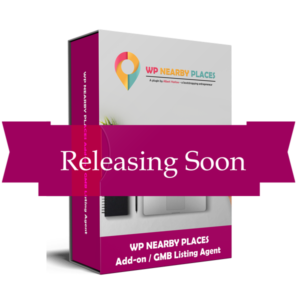 Watch for the announcement coming soon. Get added to our mailing list: Click Here.